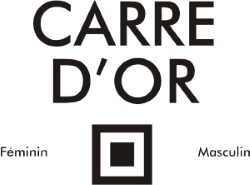 Located in Nice in the department of the Maritime Alps (06), our hair salon Carré d’Or, welcomes you in a soothing and relaxing. 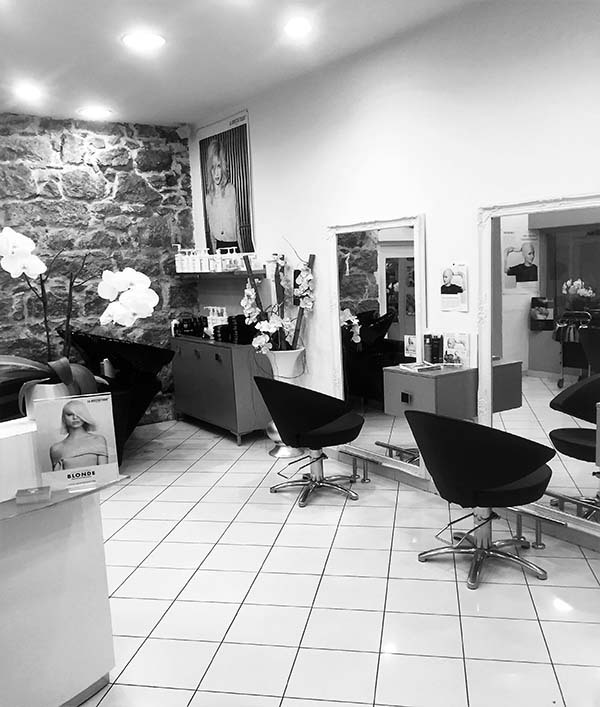 Our hair salon in Nice center was first created to be a place of well-being. 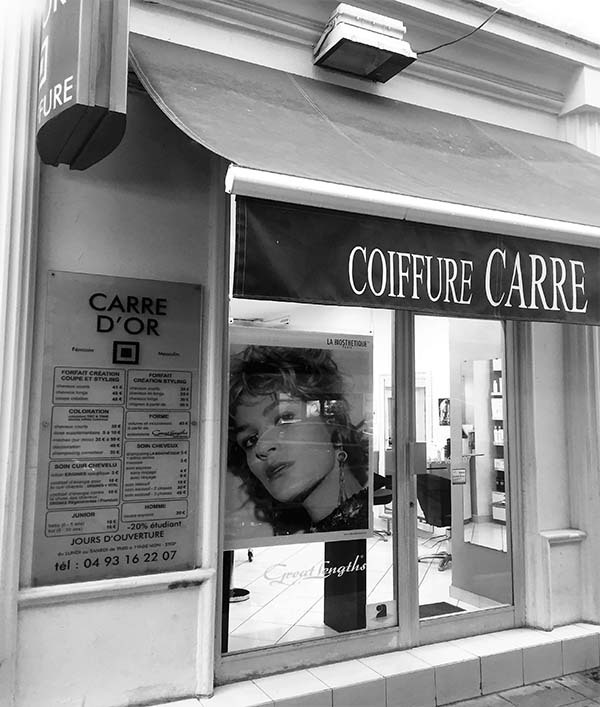 Looking for a hair salon in Nice? 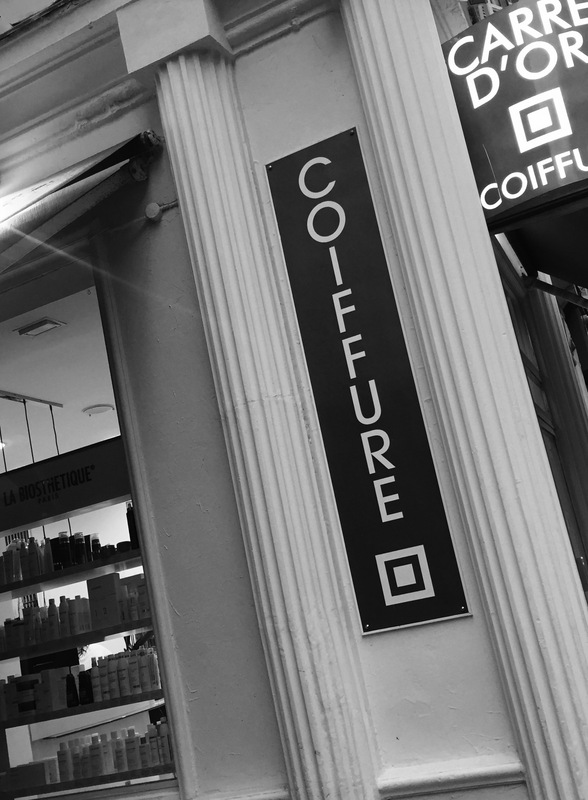 Our hair salon for men, women, children and baby welcomes you in the centre of Nice, close to the promenade des Anglais. 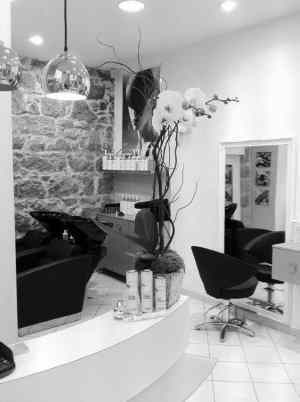 Experienced and qualified hairdressers meet your different needs in a classic or trendy style. 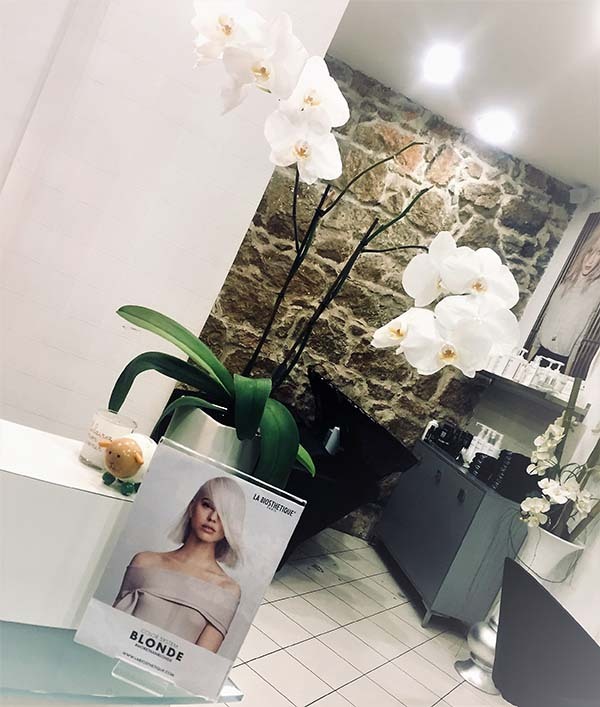 We offer tailor-made advice to enhance your personality and look. 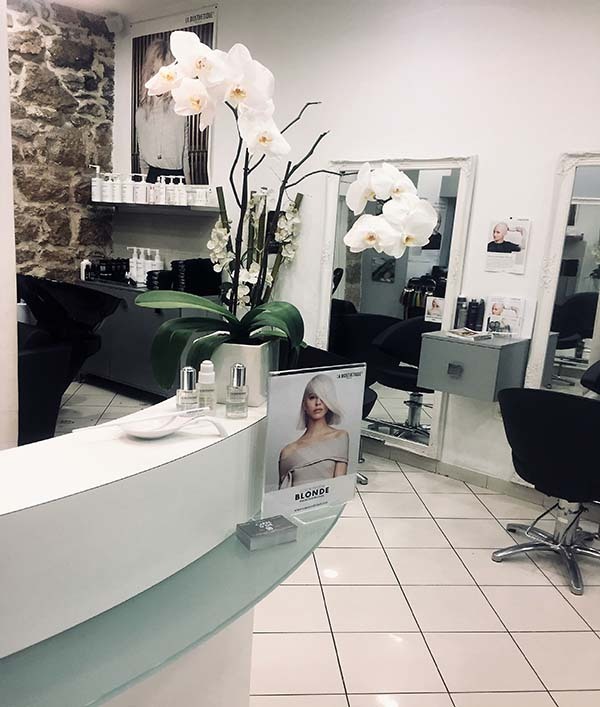 Our passionate and specialized professionals will know what shape to give your hair according to the features of your face and your silhouette. We guarantee you an exceptional result. 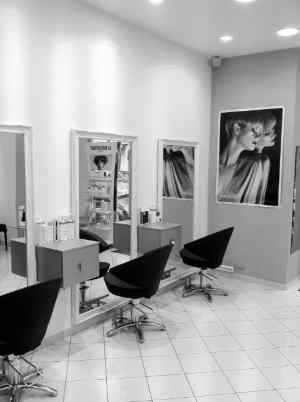 Our objective is to perform the best diagnosis in order to offer you cuts that are easy to style. We offer a wide range of services inspired by current techniques. 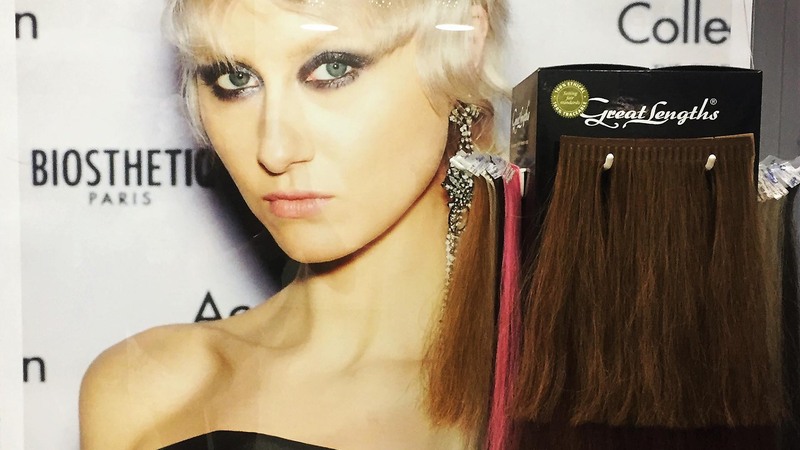 From cutting to colouring, chignons and extensions, our team will meet all your expectations.